When we lived in Thailand, we got hooked on BBC's "Top Gear". It is basically a car show, but it is filled with fun and humor as it reviews different shows. The presentor, Jeremy Clarkson, a very large opinionated man, is forthright in his assessments and spot on with his criticisms. 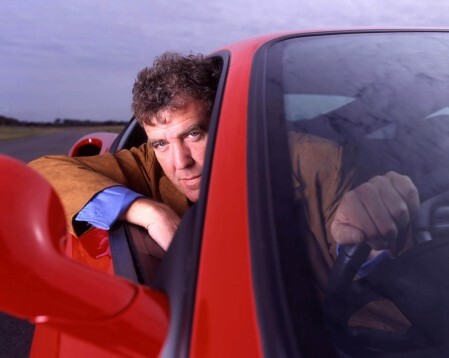 I wrote BBC America when we arrived back on because I could not find that "Top Gear" was even offered in the US. They wrote back and apologized, but said that they had no plans for "Top Gear" to be presented in the US market any time soon. Well, enough people must have asked for it, because I finally got to watch it last night! I just have to say at first glance, I thought that was Charlie bone! :) ha!